Vertex guarantee quick efficient service in all our departments. We are committed to continual support for our customers. 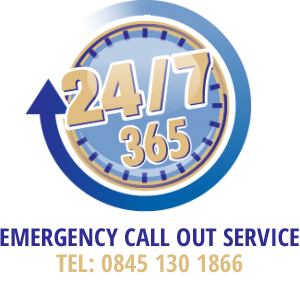 We carry a range of spares at our factory and we have engineers on call 24 hours a day for maintenance and emergencies. 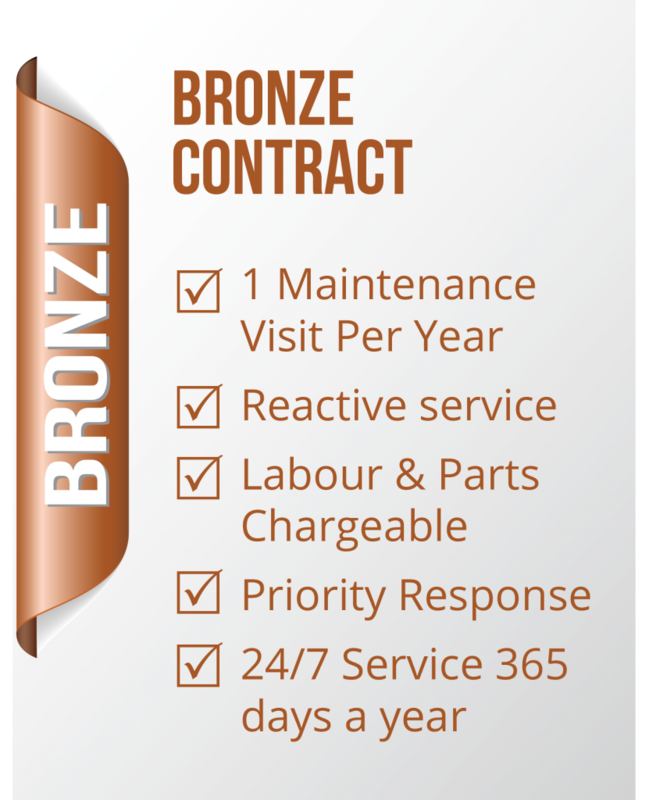 Once your warranty period has expired, a variety of Vertex maintenance contracts are available to suit your budget, ensuring quick response to emergencies and regular maintenance of equipment. 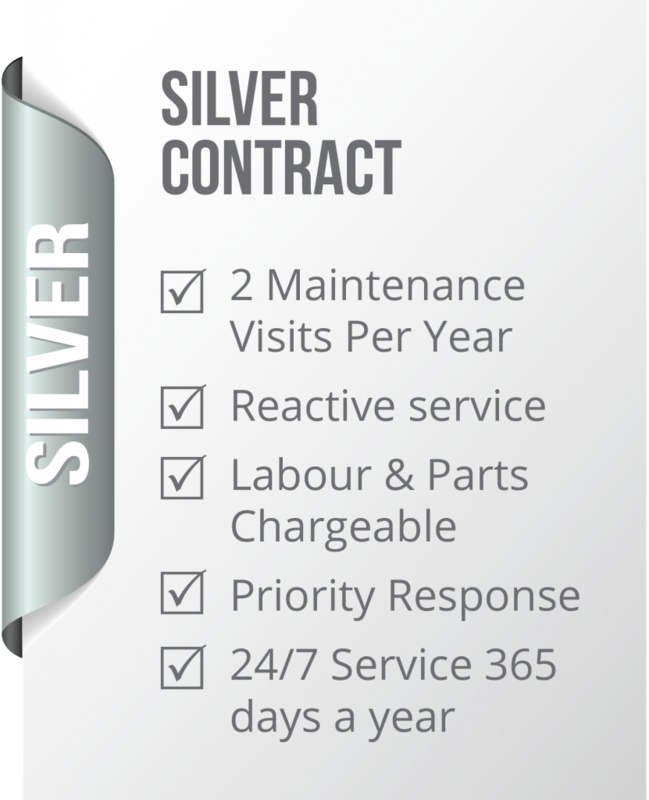 Using our own engineers benefits our response capability and overall service efficiency. 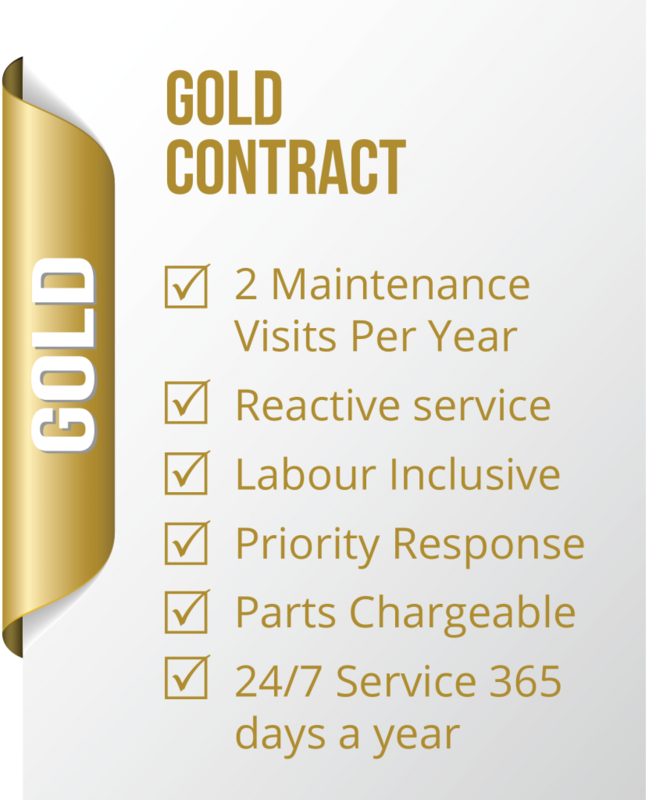 Maintenance contracts to suit your budget. Versatile and flexible to your needs. Vans stocked with spares and materials for a variety of situations.